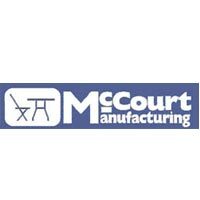 McCourt’s Commercialite Folding Table is a durable industrial strength folding table. 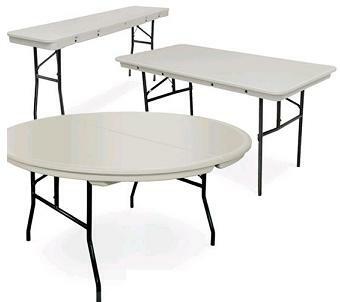 This industrial strength blow molded plastic folding table is one of the strongest, lightest, most affordable indoor / outdoor folding tables on the market! 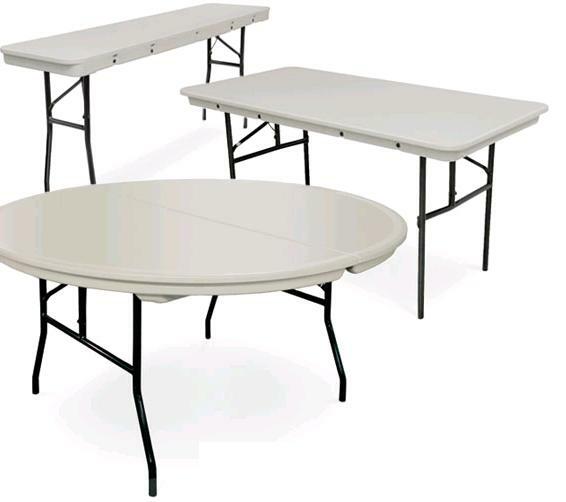 The easy to clean polyethylene plastic top is stain, heat, and impact resistant as well as UV inhibited for outdoor use. 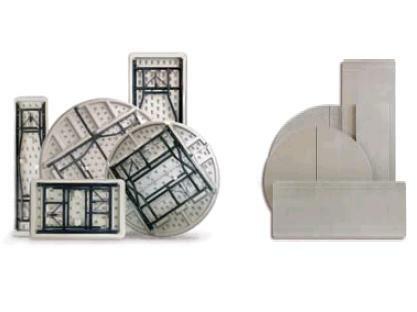 Blow molded tops are hermetically sealed against biological contamination and meet BIFMA standards. Heavy duty leg assembly supports over 3500 pounds and is bolted through the table top to provide the strength needed for the rough handling of industrial use.